As Asian women, we live in a bind: If we are quiet, we are stereotyped as submissive. If we are strong, we are stereotyped as Dragon Ladies. We are often denied our humanity. We believe in using comedy to talk about controversial issues. 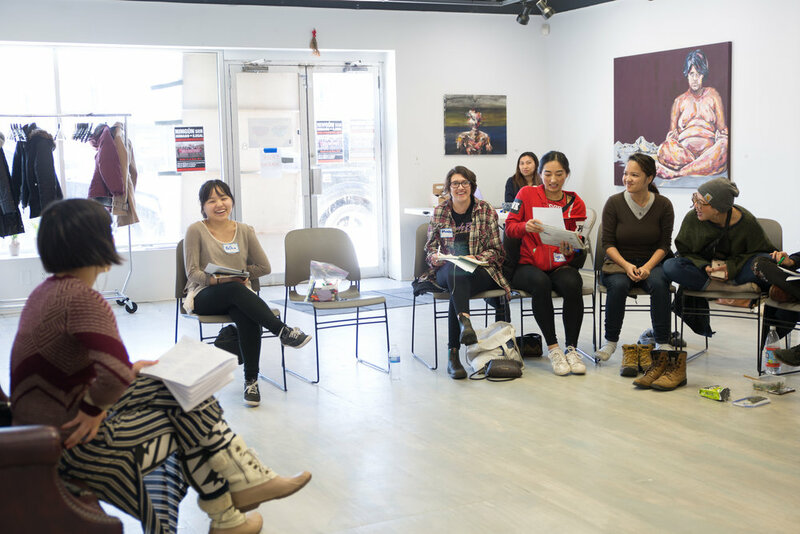 We host skill-building workshops designed to empower Asian Pacific Islander American (APIA)/Diasporic women and trans women-identified voices to combat microaggressions. 1. To improve participants’ abilities to create and participate in a performance/theatrical piece to tell their story. We believe that everyone is capable of being creative and artistic. Our job is to provide the tools, resources, community, and encouragement for participants to heighten their skills. 2. To help participants increase their knowledge or gain a better understanding of performing comedy and improvised work. 3. 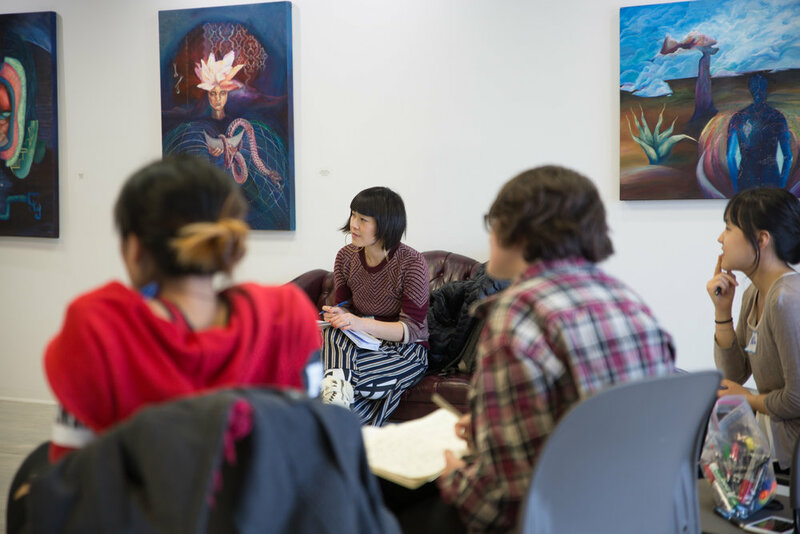 To help participants gain a better understanding of “microaggressions” and how to use performance art to address them. Our previous clients include: University of California San Diego, Fresno State University, Central California Asian Pacific Women, Augsburg University, University of Minnesota, MAASU (Midwest Asian American Student Union), University of Minnesota Duluth, Metropolitan State University, State of Minnesota Department of Human Services, and more! Book us to facilitate your next workshop!